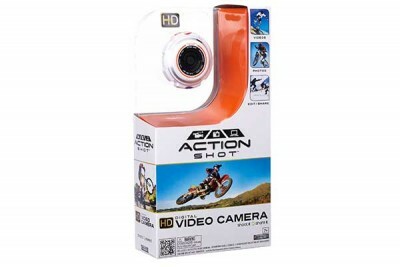 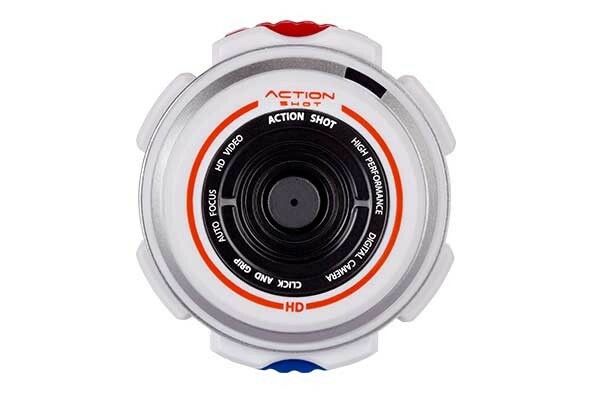 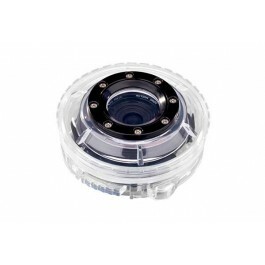 Now you can capture all the action in thrilling HD, with the Action Shot HD Camera! 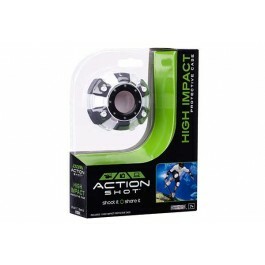 Now you can capture all the action in thrilling HD, with the Action Shot HD Camera! 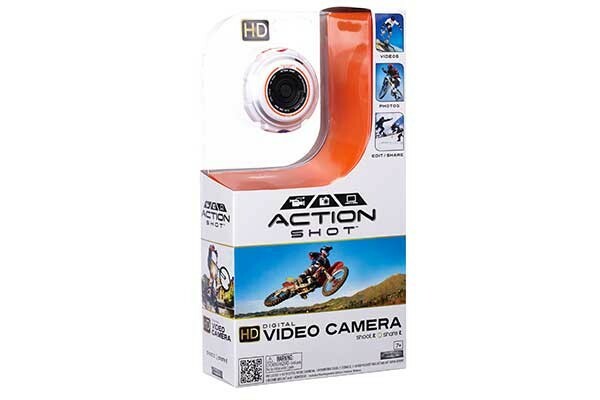 Compact yet powerful, the Action Shot captures Video and Photos of life’s greatest adventures. 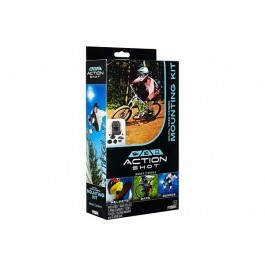 The Click & Grip™ mounting system allows you to mount onto helmets, bike handlebars, skateboards and more!